This week on RPG Lessons Learned Dusty, and Brian discuss the very first game they played at MACE 2016: Beneath the Blade of Sword Mountain, a Dungeons & Dragons Animated Series Adventure…played in Pathfinder. Check out Dusty’s Pathfinder Beginner Box Treasure Roller! 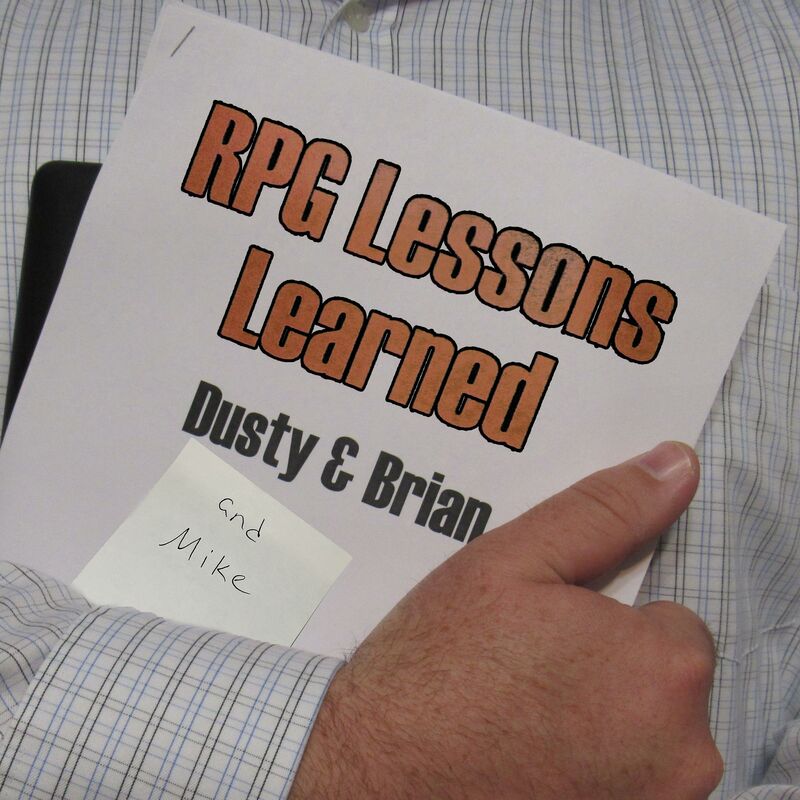 Please support RPG Lessons Learned by using our Amazon referral link. Canadian fans: please use this Amazon.ca referral link. UK fans: Please use this Amazon.co.uk referral link.